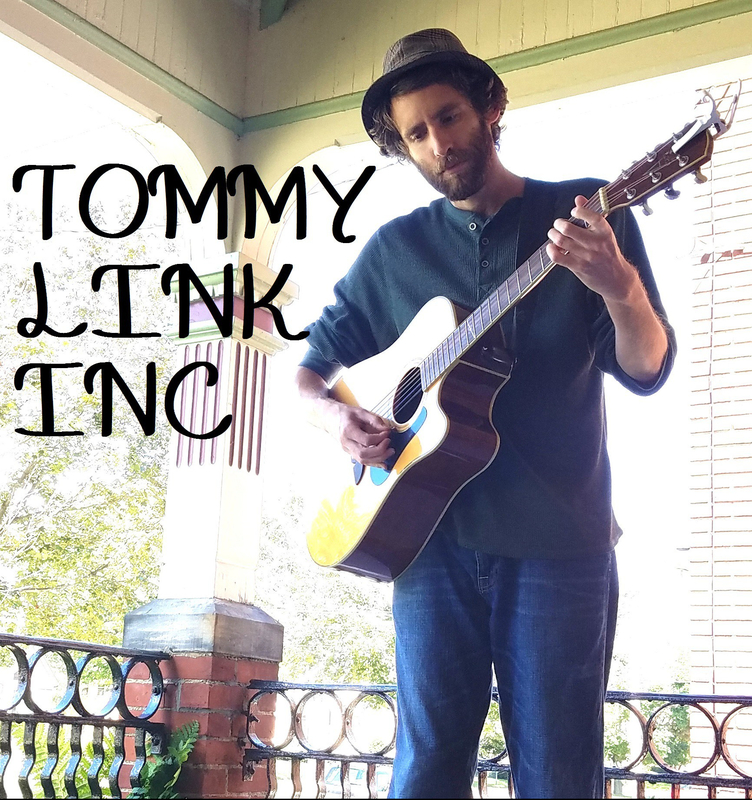 Waking Man Blues | TOMMY LINK INC. Right along side my earlier song “I Never Asked the World to Wait”, this song comes with pretty much the message. It just has a little more tongue in cheek, and a slight Mic Jagger in impression to go with it. Take things one step at a time, try to remember that just about everybody is as uncertain about things as you are and never be afraid to take a mental health day.